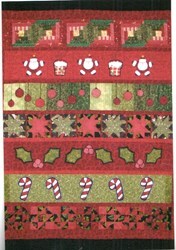 With this item you will earn 36 Points in Homespun Rewards! Manufacturer: Summer Love & Co. 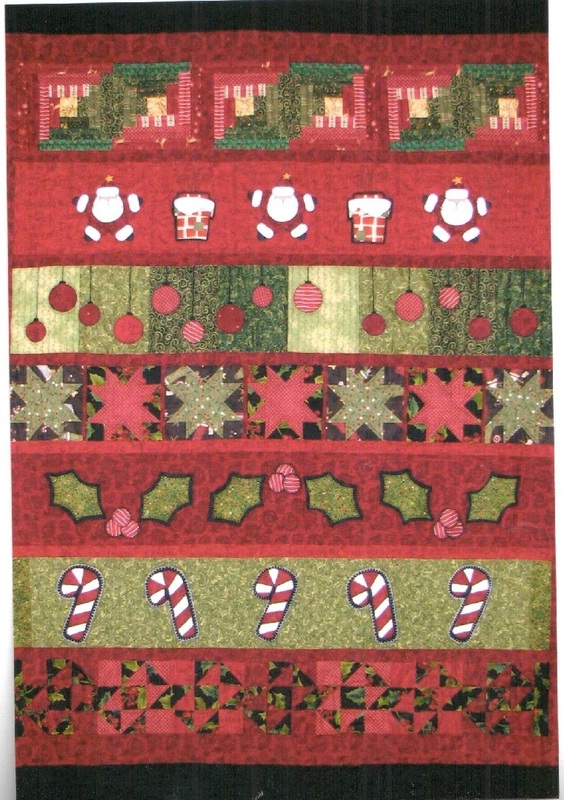 This s a fun and Christmas quilt -- with a collections of Reds & Greens with some Blacks -- great stash quilt!. Measures 50" x 67".